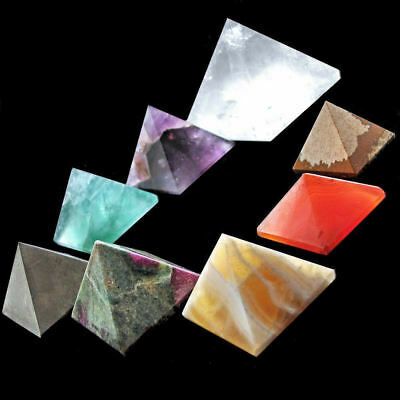 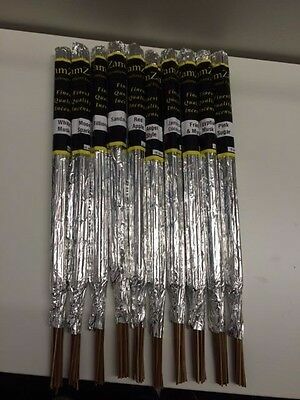 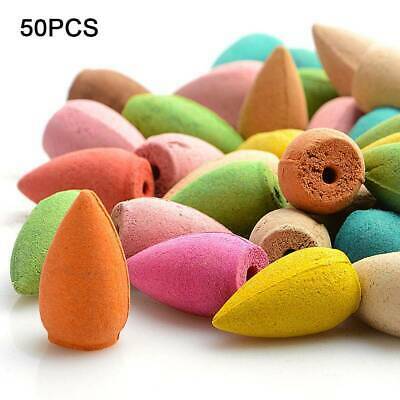 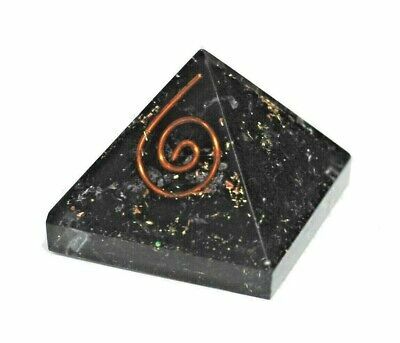 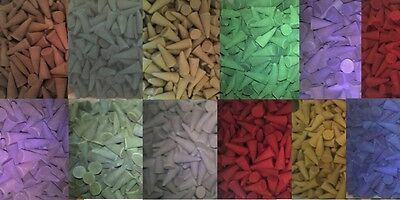 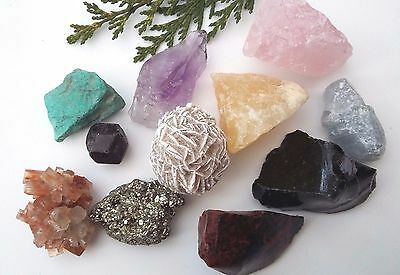 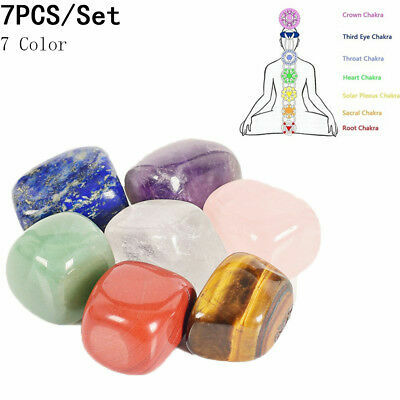 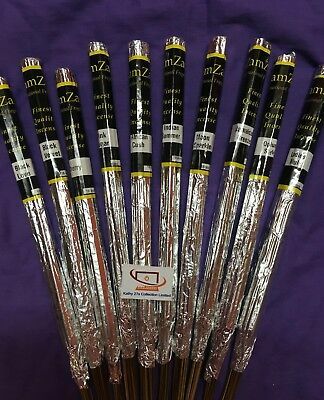 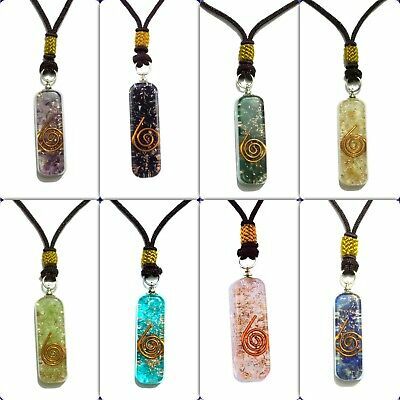 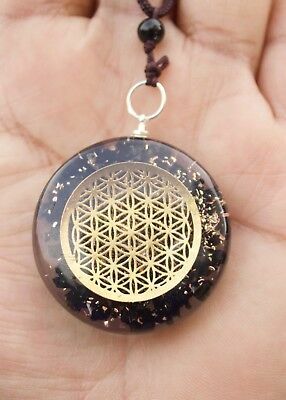 Earthing Grounding Half Sheet Shield EMF Radiation Conductive Fabric 96"x23"
High Quality Incense cones. 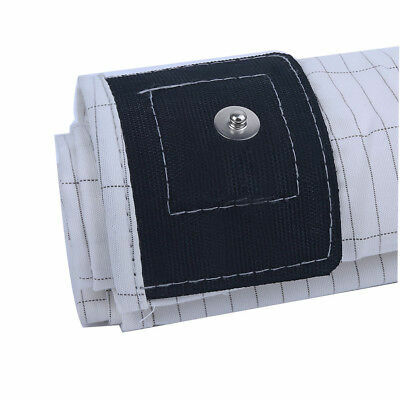 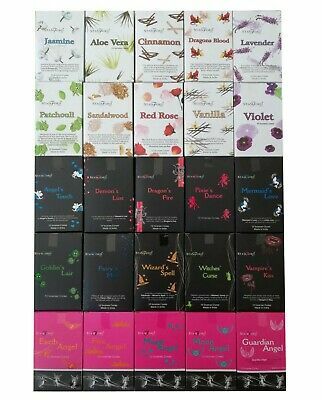 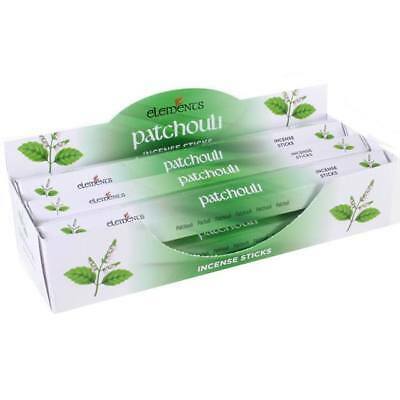 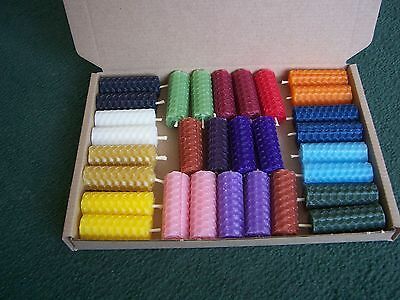 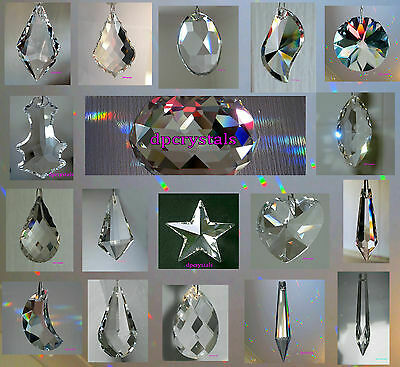 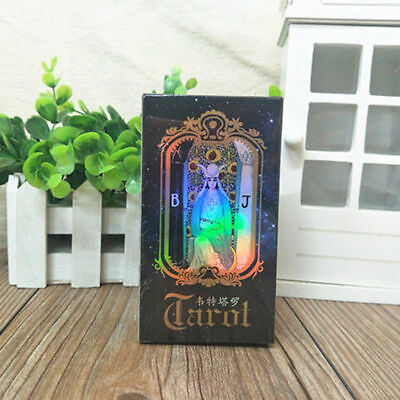 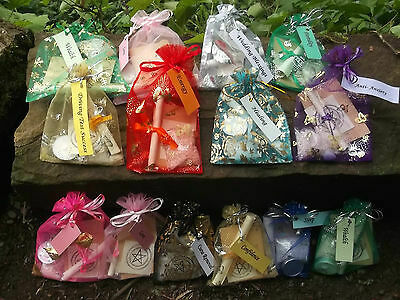 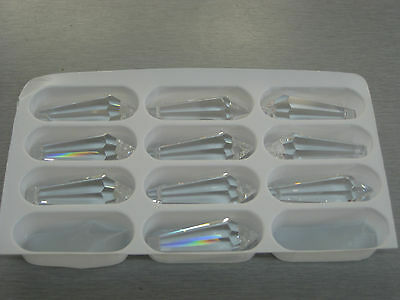 Multiple fragrances and pack sizes. 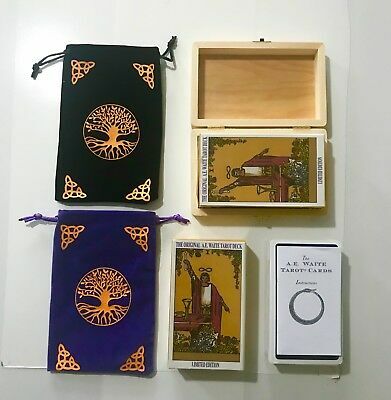 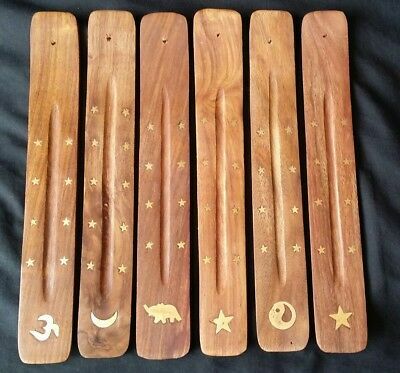 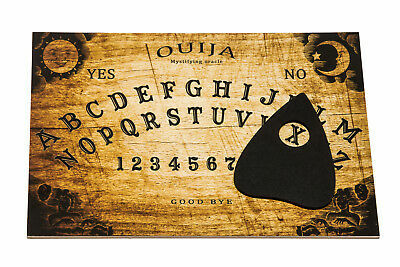 Clasic wooden Ouija Spirit Hunt Board game & Planchette with instruction. 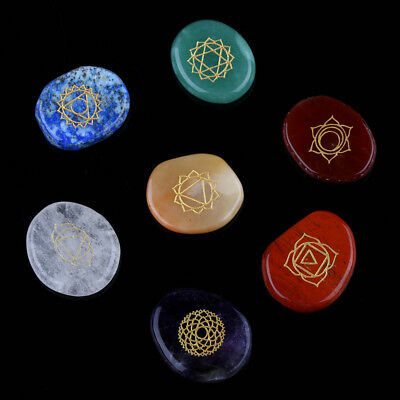 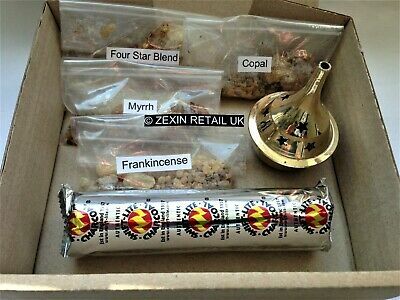 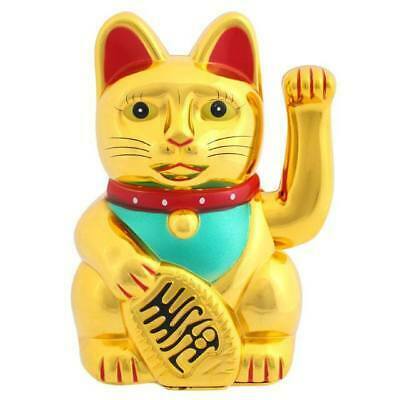 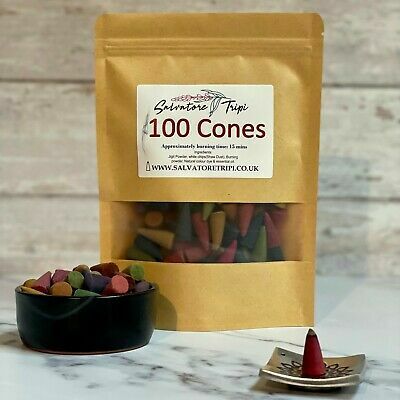 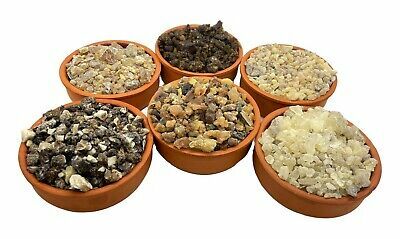 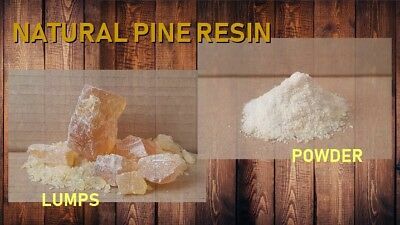 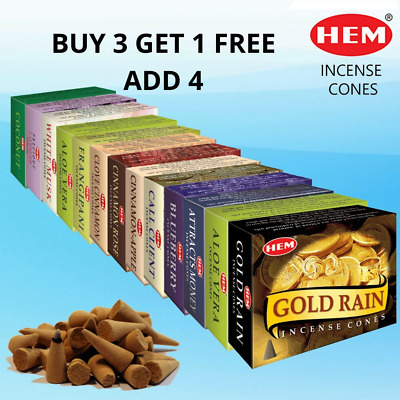 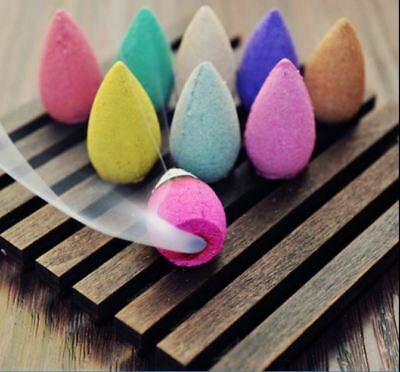 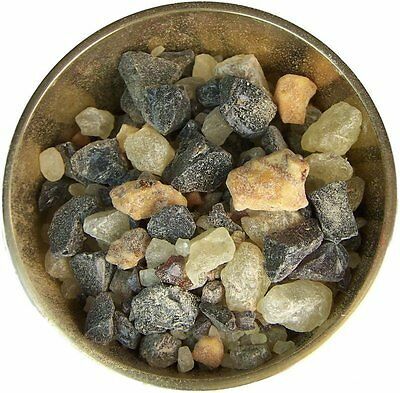 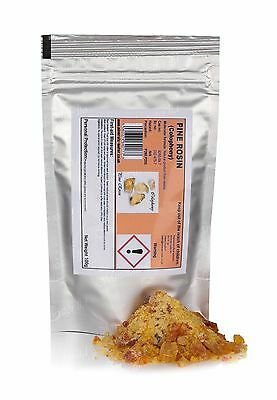 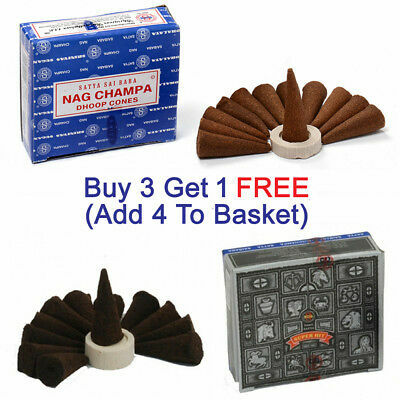 THE COMPLETE INCENSE RESIN SET - 4 Resins, Charcoal Discs & Brass Burner! 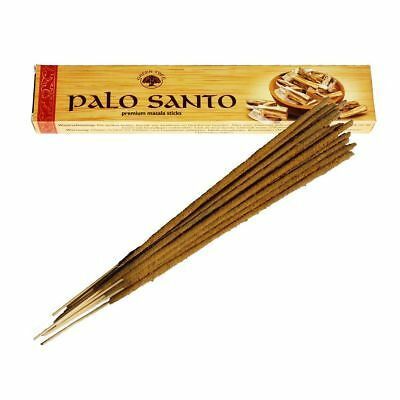 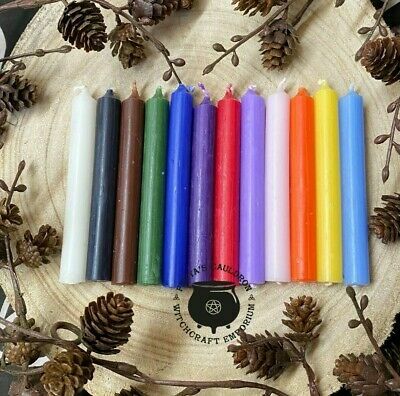 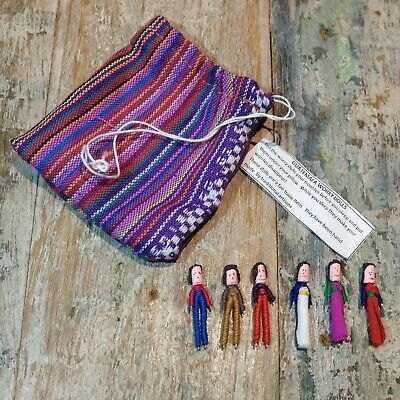 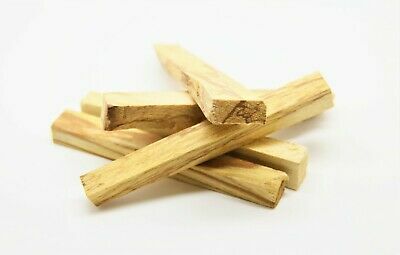 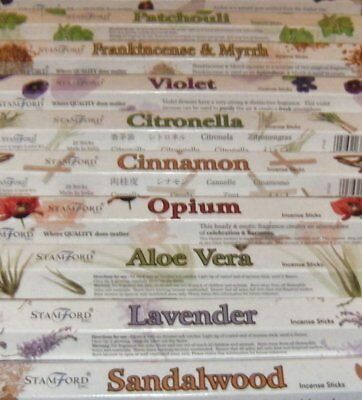 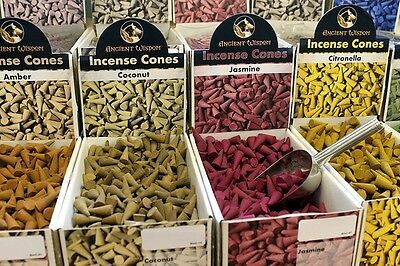 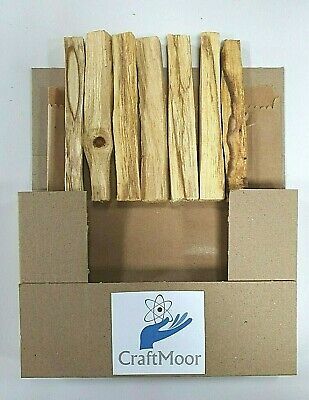 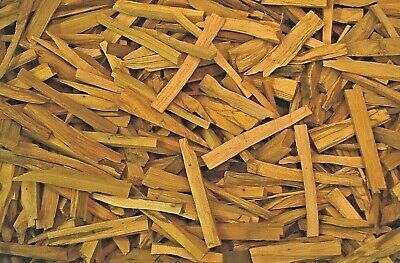 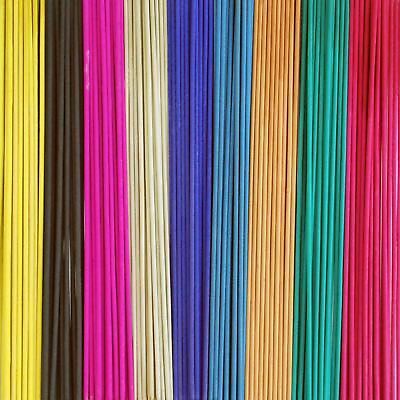 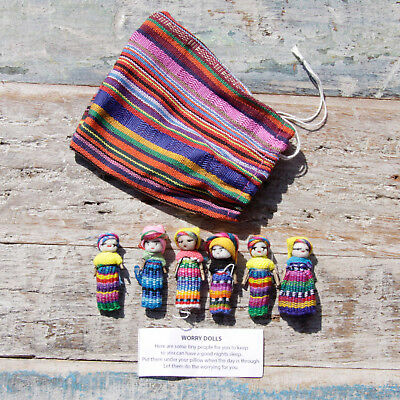 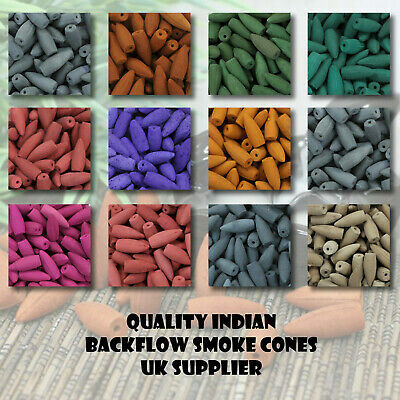 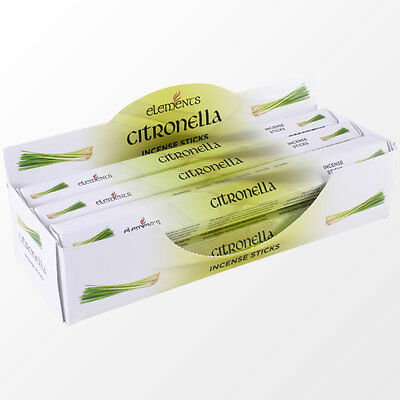 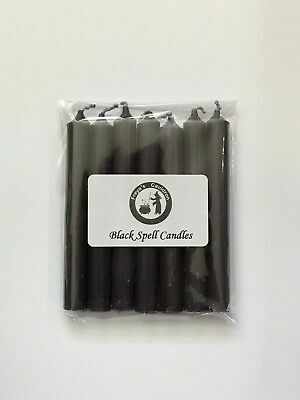 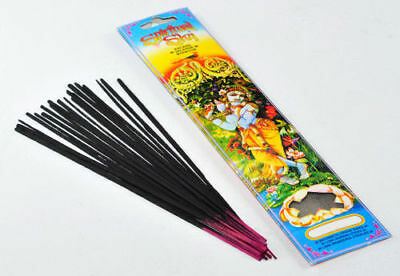 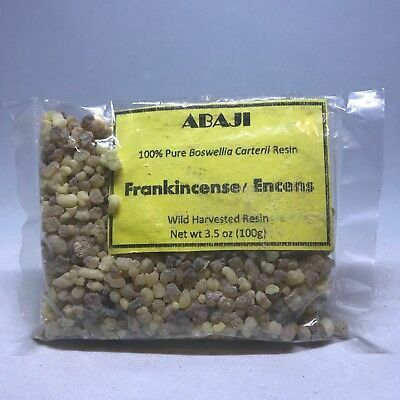 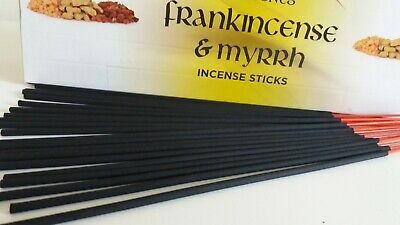 New Elements Citronella Incense Joss sticks. 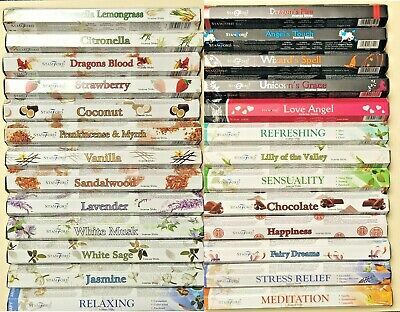 20 sticks, 1 pack. 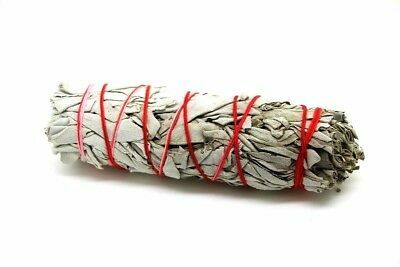 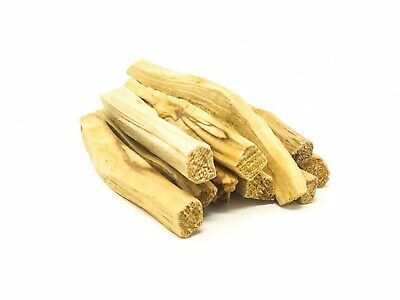 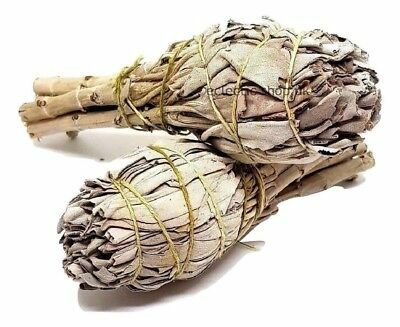 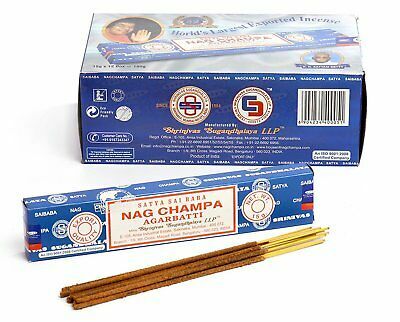 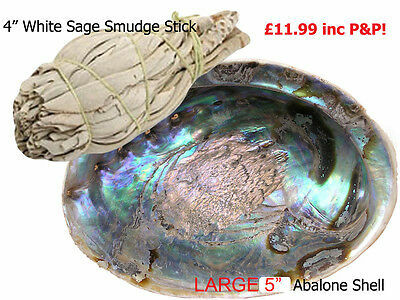 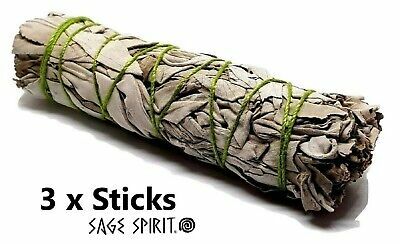 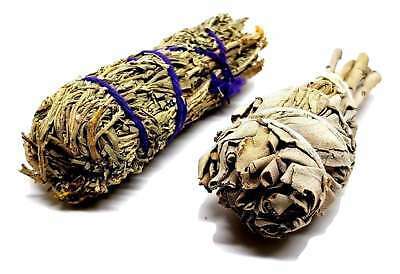 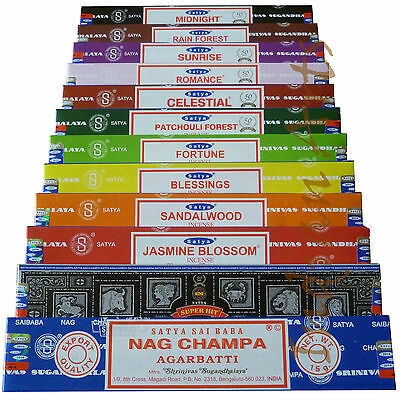 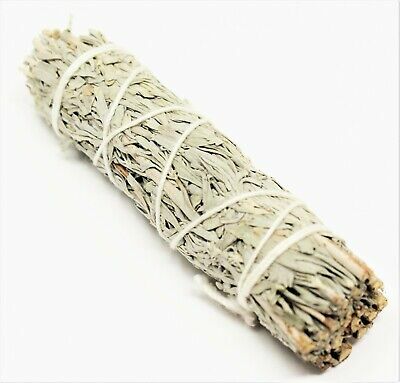 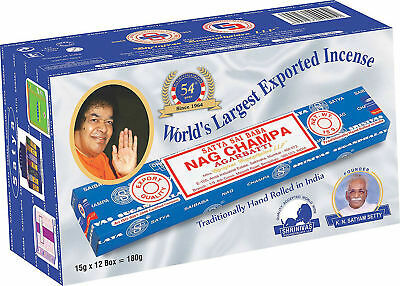 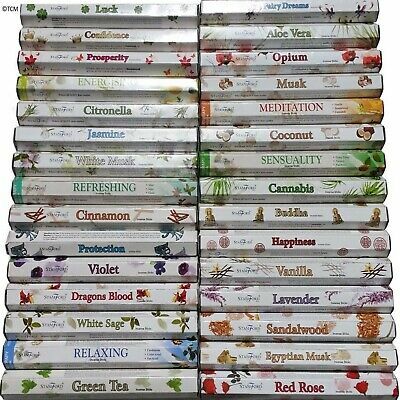 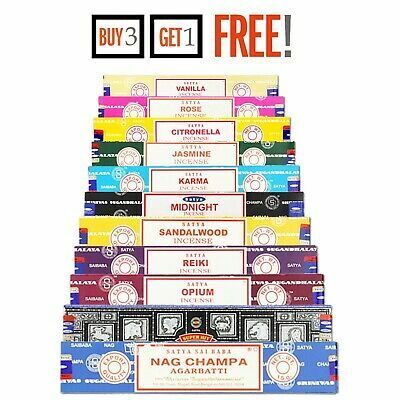 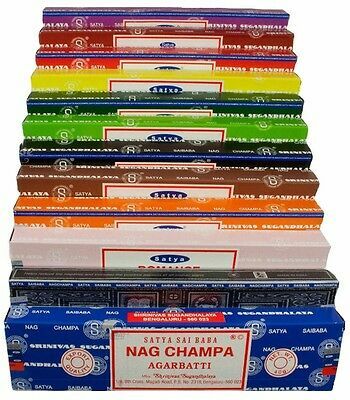 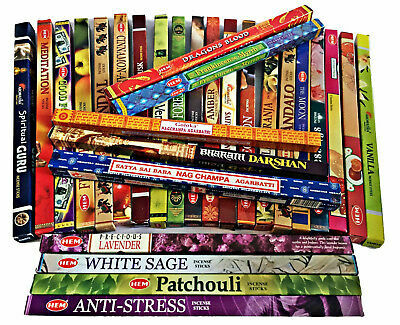 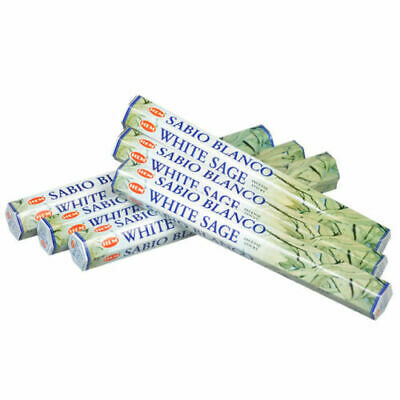 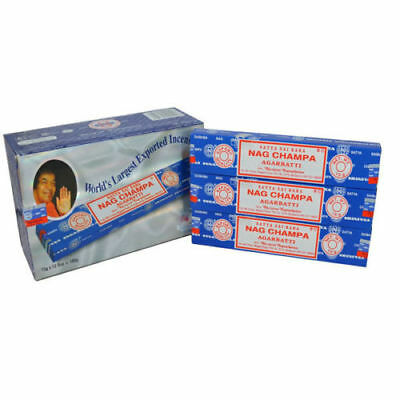 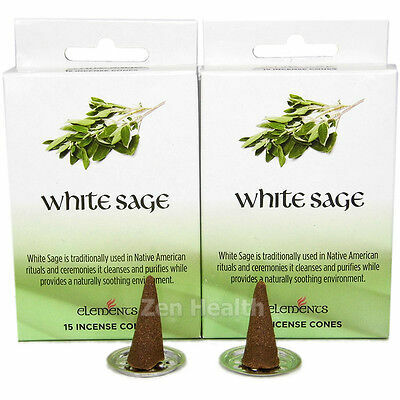 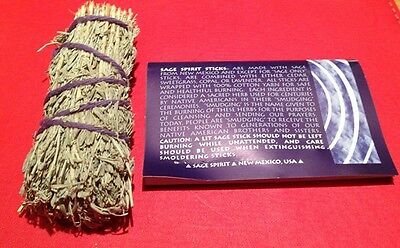 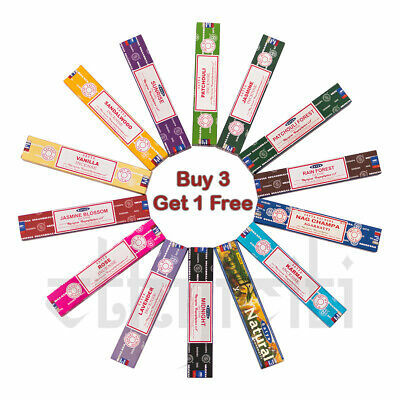 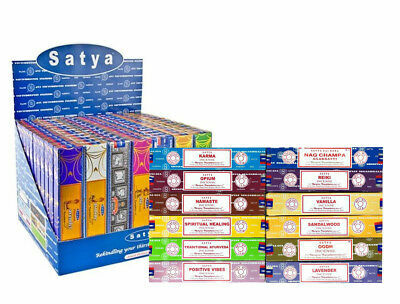 New Elements White Sage Incense Sticks Joss sticks. 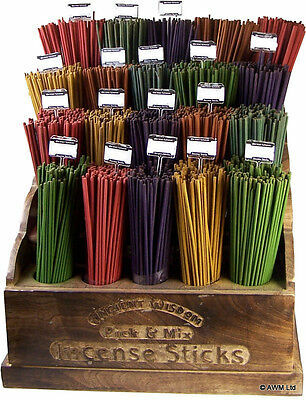 20 sticks, 1 pack. 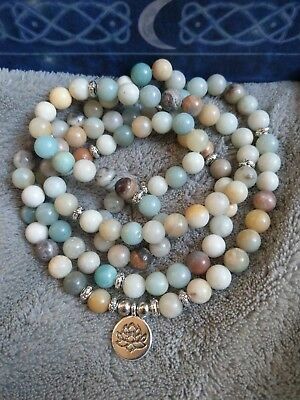 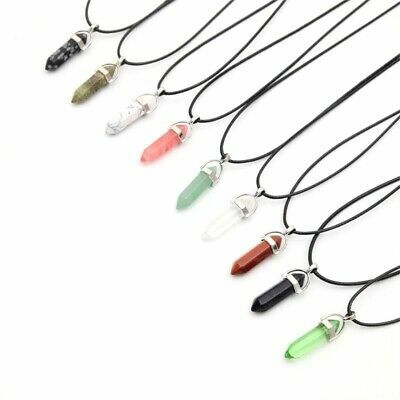 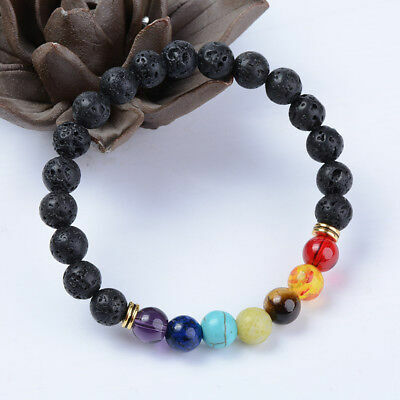 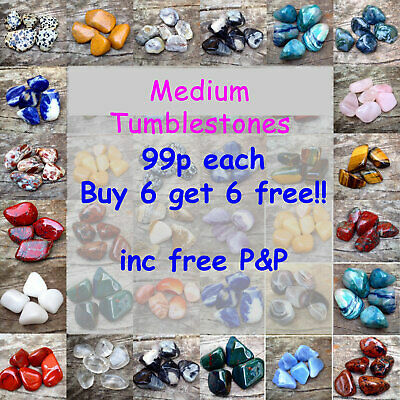 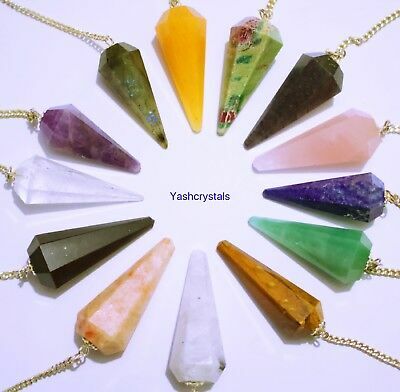 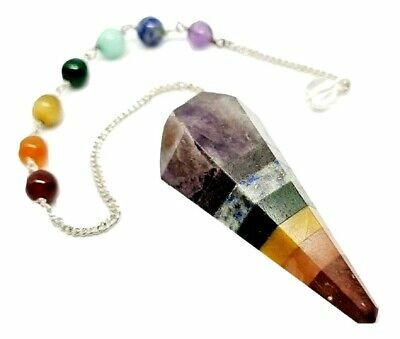 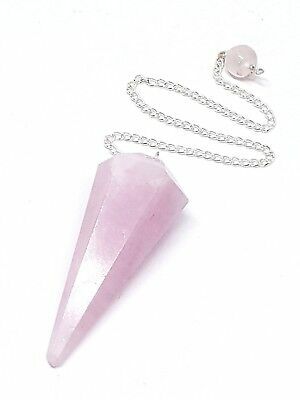 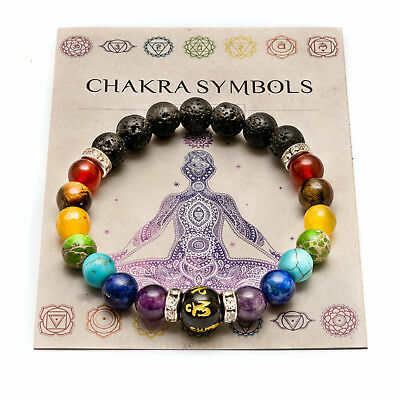 amazonite mala Necklace crystal healing beads. 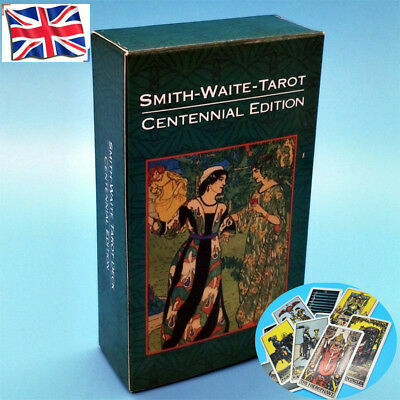 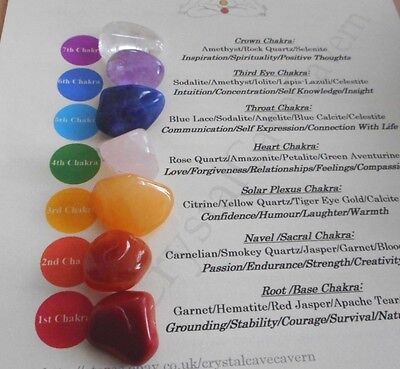 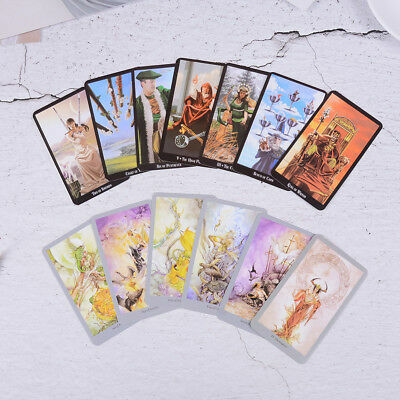 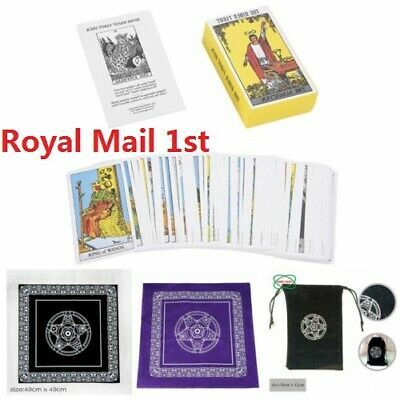 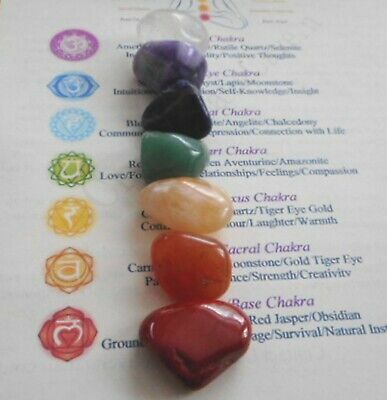 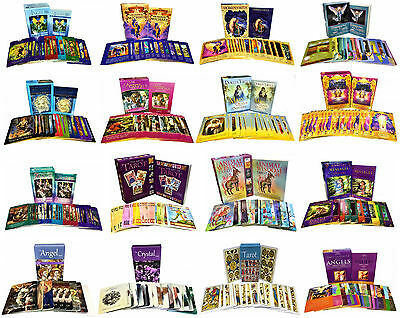 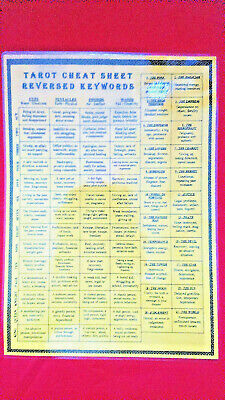 Tarot Cheat Sheet Basic Meanings & Keywords Upright & Reversed For All 78 Cards.